Zahava NYC came about in order to provide the modern day woman with a bag that she can take anywhere, wear with any outfit, and at any time or occasion. We pride ourselves on providing functional solutions for fashionable women. It’s all about creating ease and comfort without diminishing style. Zahava NYC offers high-end handbags, with true attention to design and detail, at a price-point that won’t break the bank. It’s attainable yet desirable, fashionable yet functional. Our design philosophy is all about “Utilitarian Luxury”. Our handbags are artfully and intelligently designed, both inside and out. We focus on clean, simple and classic shapes, but add subtle design details through the use of our hardware, linings and leather combinations, all while maintaining functionality. Our design aesthetic is all about juxtaposition… It’s uptown and downtown, it’s classic yet edgy, it’s fashionable and functional, it’s desirable yet attainable. Now, that’s why she has a Zahava bag. 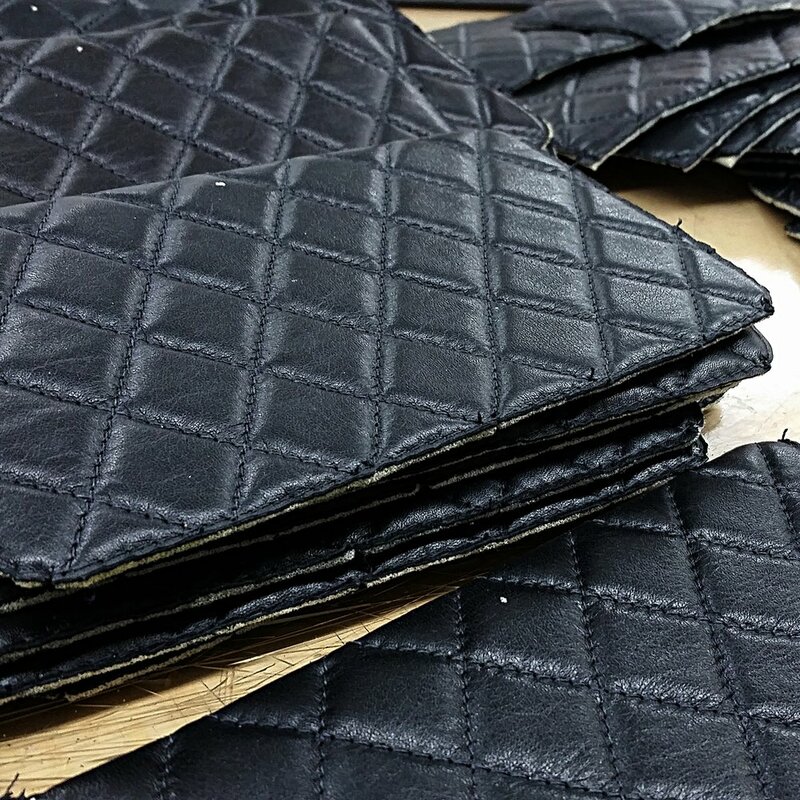 All Zahava NYC handbags are designed and manufactured in New York City’s Garment District. All of our bags are handmade by artisans who specialize in leather goods and we produce in limited production runs only to ensure quality and exclusivity. Zahava NYC is proud to be a Made in New York & American Made Brand. Additionally, by using a local manufacturer we can easily oversee the entire manufacturing process and create new products with very little lead-time. This allows us to directly respond to your wants and needs in a hands-on and timely manner. We value our customer's feedback and are always striving to create products based on your preferences!